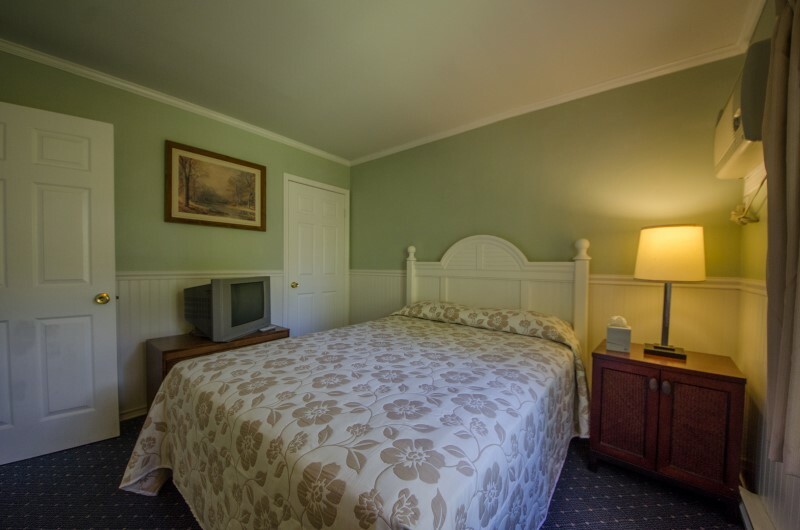 Are you looking for a comfortable hotel room that has all the comforts you’d enjoy at home? 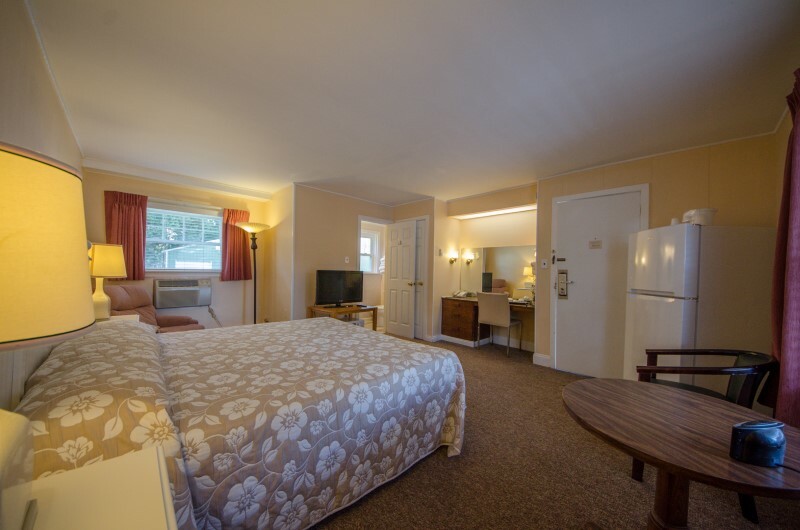 At Hyland Motor Inn, we offer hotel rooms with many outstanding amenities in the Avalon and Stone Harbor, NJ, area. 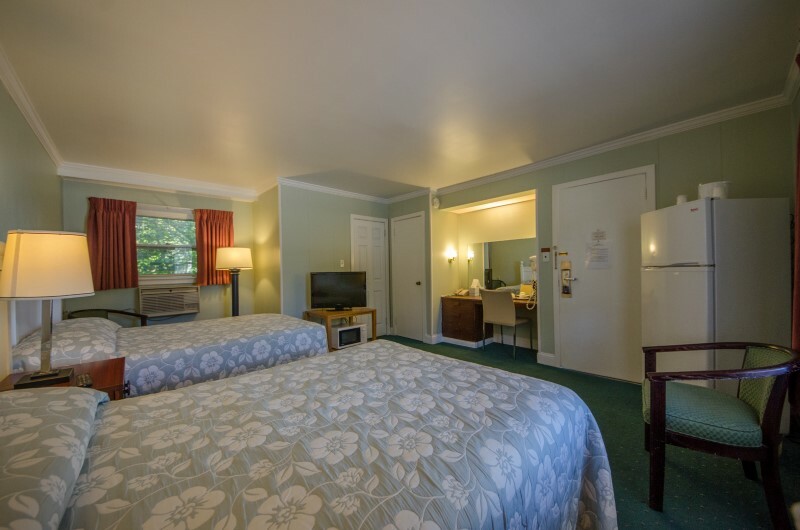 Whether you’re looking for a room with an efficiency bed, a queen size bed, or two double beds, you’ll find what you’re looking for at Hyland Motor Inn. 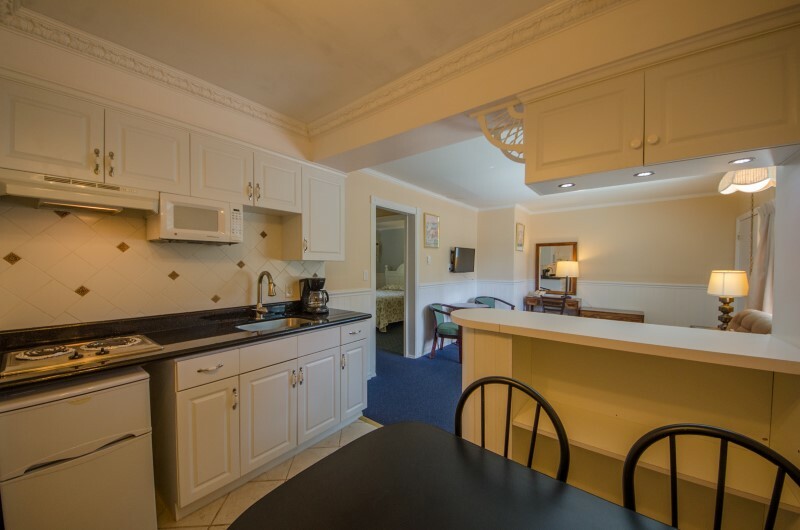 We even offer rooms with kitchens so you can cook your favorite foods in the comfort of your hotel room. 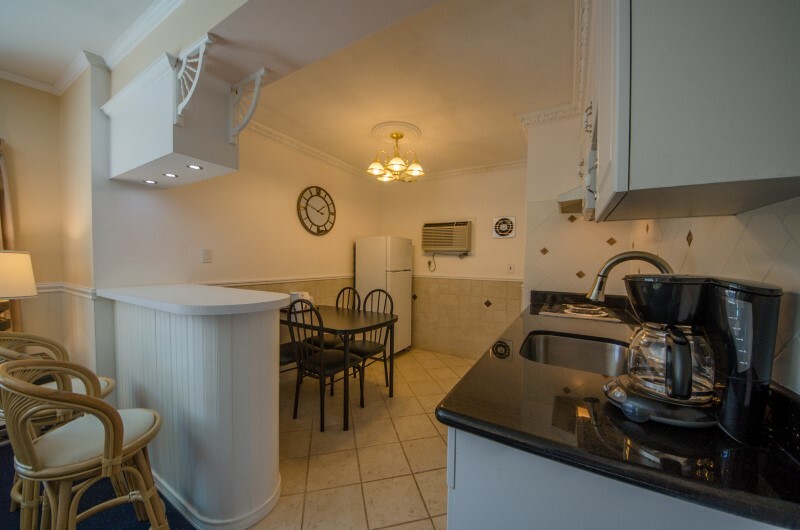 Plus, you can choose a room with a kitchen, so you’ll have everything you need for cozy daily living. 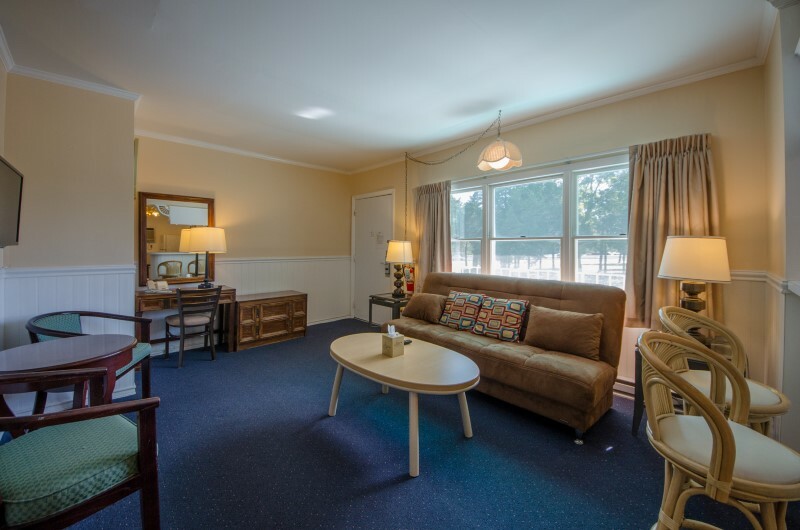 When you book one of our efficiency units, you’ll enjoy a two-story unit with a gorgeous balcony view. Regardless of which room you choose, know that it will be clean and spacious. 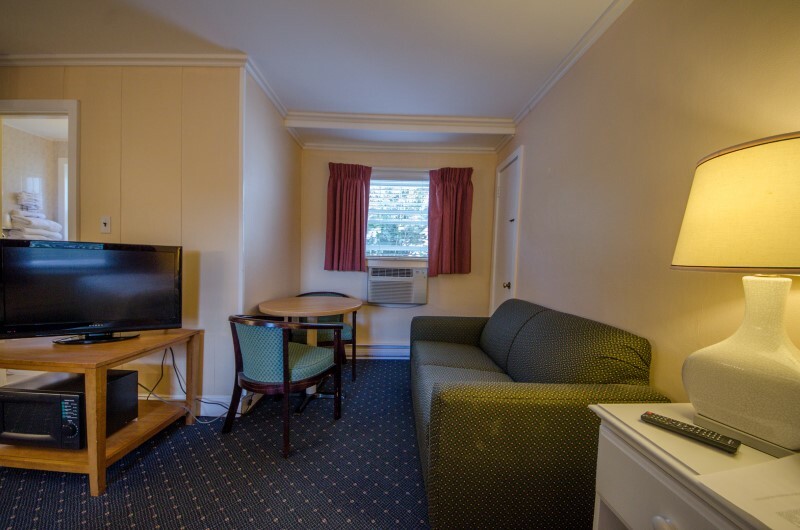 In our hotel, you’ll also find all the other amenities you need, including coin-operated laundry machines, ice machines, and beverage machines. 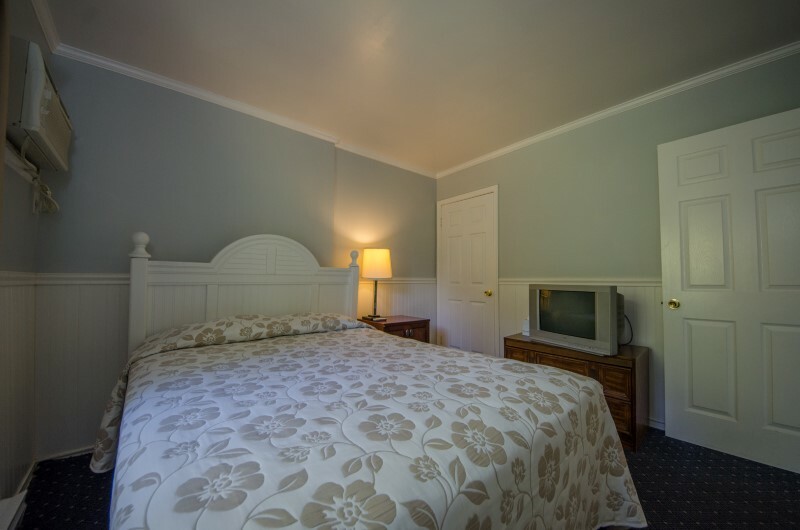 When you stay at Hyland Motor Inn, you can enjoy our swimming pool, BBQ facilities, and picnic areas. 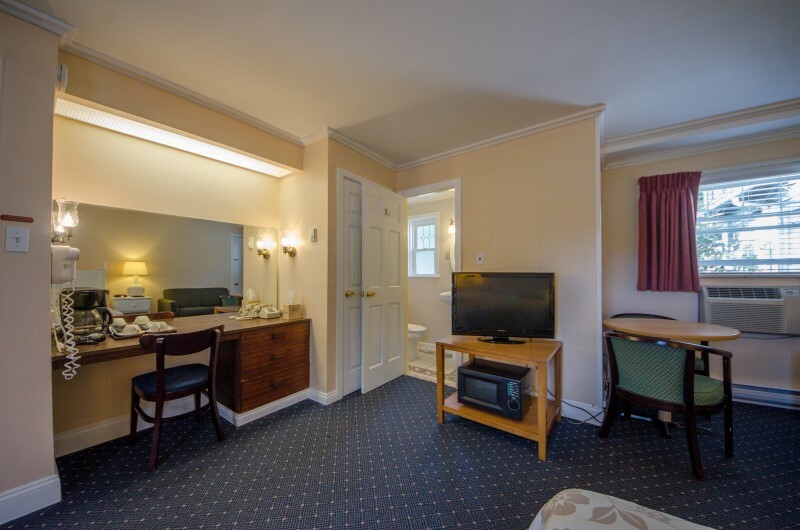 Our rooms are meant to be a home away from home. However, you’ll likely enjoy some extra comforts you wouldn’t get at home. Our convenient location also gives you easy access to beaches, restaurants, shopping centers, and other activities. 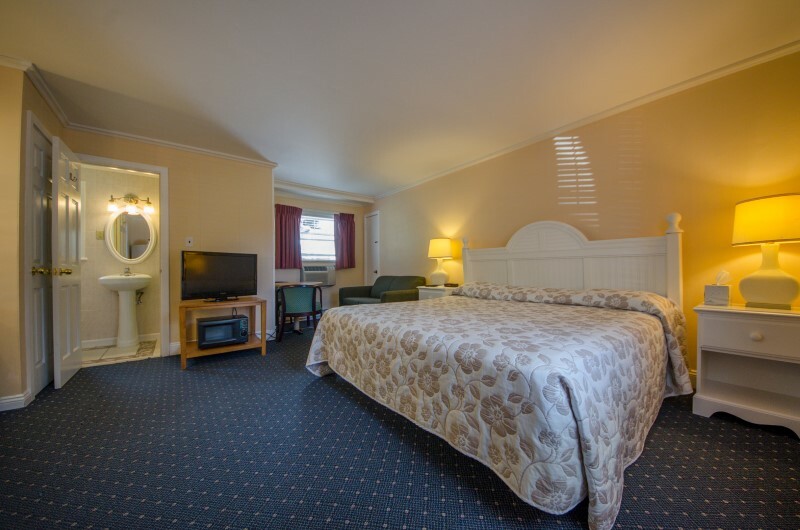 Whether you’re staying for just a night or for a week-long vacation, we have the right room for you. Our front desk staff are eager to find the right type of room for your needs. We are excited to welcome all our guests, including couples, families, and those traveling alone. Call us today at 609-465-7305 to schedule comfortable hotel rooms in the Stone Harbor and Avalon, NJ, area.